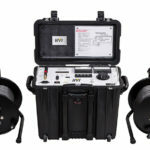 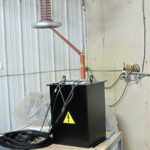 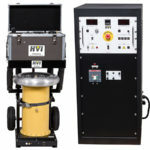 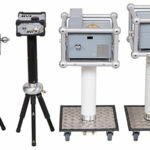 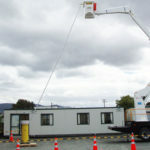 HVI produces market-leading HV test sets and the most compact transformers. 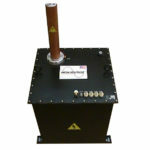 Ask us anything. 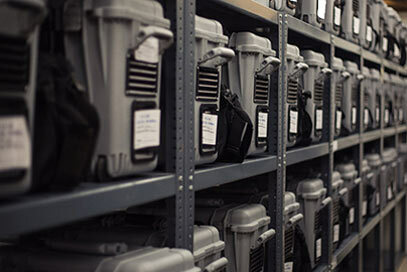 Our sales and engineering teams are ready to help. 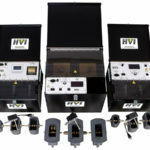 HVI is known globally as the industry’s most customer-focused company. 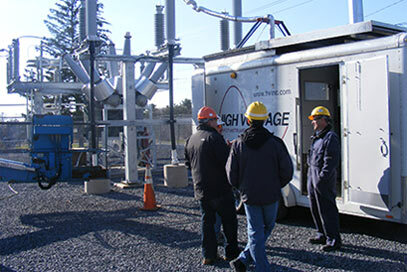 High Voltage, Inc. designs and manufactures industry-leading high voltage test equipment for proof testing, diagnostic testing, high voltage breakdown testing, and preventative maintenance testing. 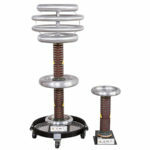 Trusted for the most technically-advanced, portable, and user-friendly high voltage equipment on the market. 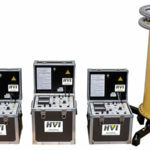 HVI test sets are used worldwide by utilities, testing service companies, electrical contractors, large industrial factories, and electrical apparatus OEMs. 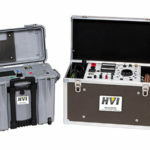 HVI has been an essential supplier of electrical testers and test kits for over 20 years. 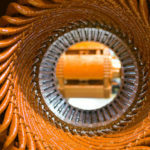 Our familiarity with the regulations and procedures inherent to this industry make us more than a supplier or manufacturer, but a partner. 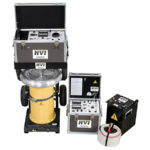 Customers turn to HVI for its high-quality testing equipment, unparalleled customer support, and its commitment to sharing deep industry knowledge in an approachable, helpful way. 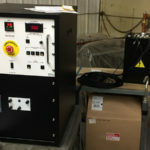 By working closely with technicians and professionals like you, we have been able to consistently innovate new technologies and solve real world problems with custom solutions. 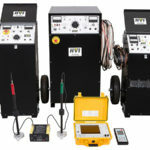 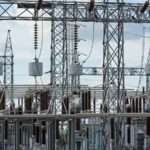 For the industry standard in high voltage testing equipment, you can rely on HVI.